Organisers of the Thames Diamond Jubilee Pageant – now just weeks away – have published a list of many of the craft taking part in the 1,000-boat procession. Head to the event’s website to see which boats will be on the water on June 3, from Dunkirk Little Ships and kayaks to barges and leisure boats. 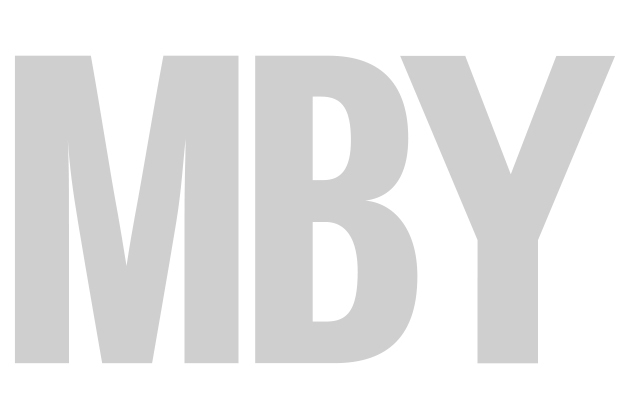 MBY will be represented on the day by our ‘Our Boats’ columnist Kim Hollamby in his boat Formanda. 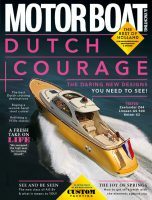 Meanwhile, our sister title, Motor Boats Monthly, will be on the water in their Cruising Club boat T L Sea. – One of the vessels taking part, the Amazon, also too park in Queen Victoria’s Diamond Jubilee in 1897.